I love making foods that represent shows and movies I have watched on Netflix. 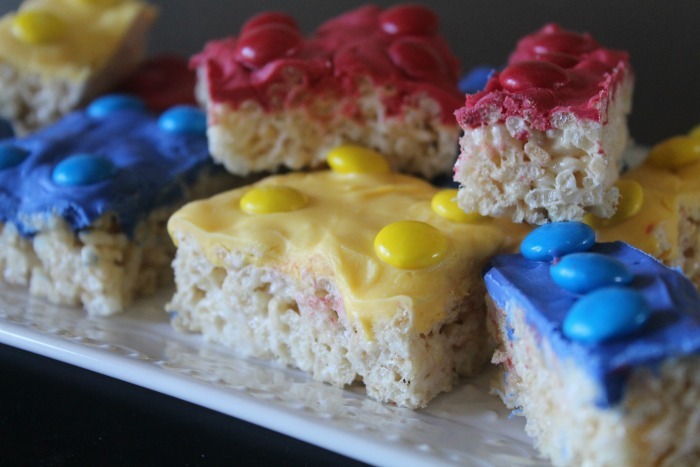 With the recent release of Lego Friends and and Lego Bionicle, I made these adorable Lego Rice Krispie Treats. 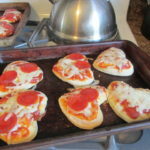 These are seriously SO cute and super easy to make. I picked up all the ingredients during my normal shopping day — which is never a normal day (but that is a whole other story!). 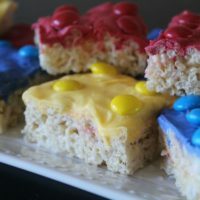 Really all you need to make these are — M&M’s, Wilton Candy Melting Wafers in your favorite Lego colors, butter, marshmallows, and Rice Cereal. 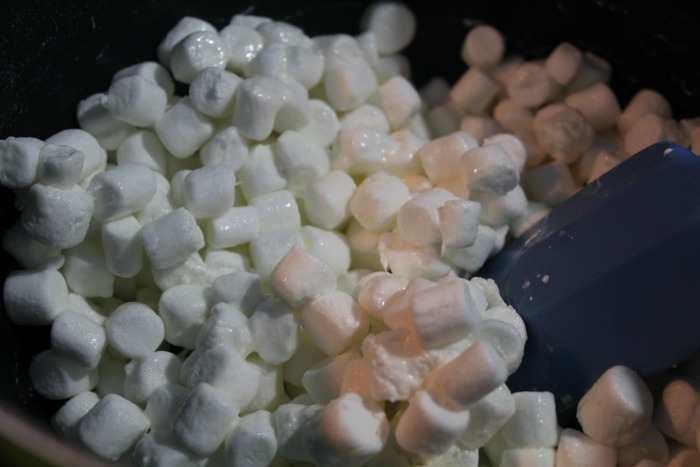 Start by melting in your pan, 2 tablespoons of butter and 4 cups of mini marshmallows. Be sure to do this over medium heat because you do not want your marshmallows to scorch. 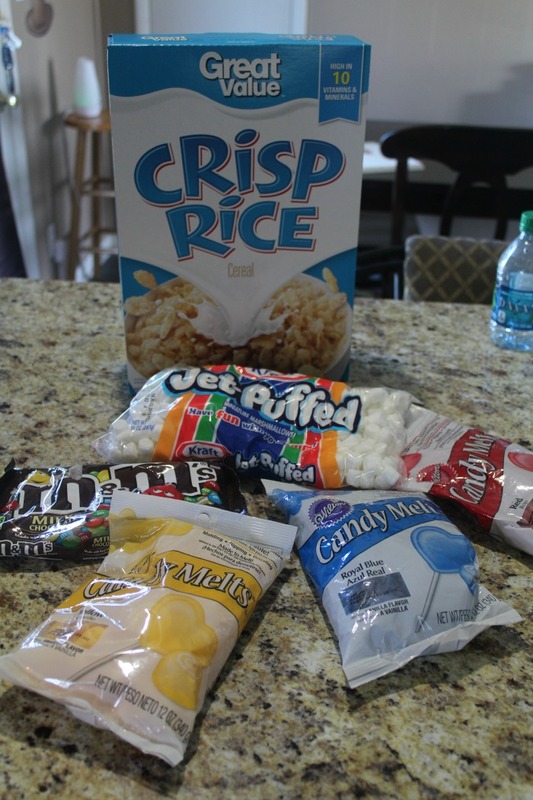 After getting the marshmallows completely melted, add in your rice cereal and mix together. 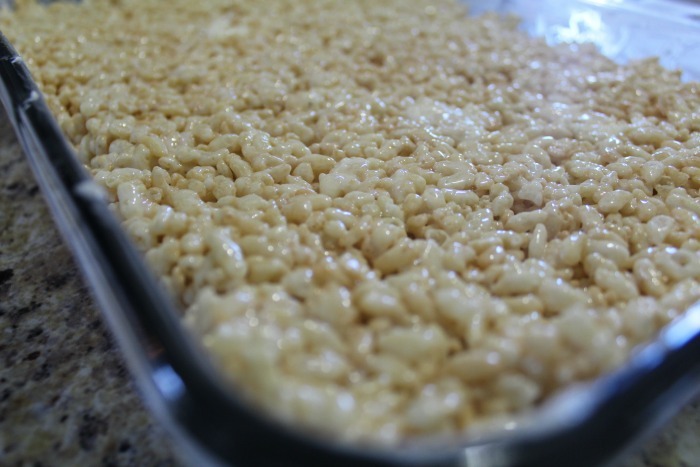 Butter a 9×13 baking dish and then spread the rice krispies in the pan. To get them flat, spread butter on your hands and use them to press the treats down into the pan to get them super flat on top. 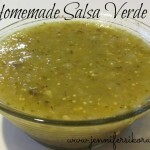 Put them in the refrigerator so that they can cool while you work on the next step. While the krispies are cooling, be sure to separate your M&M’s into different bowls. 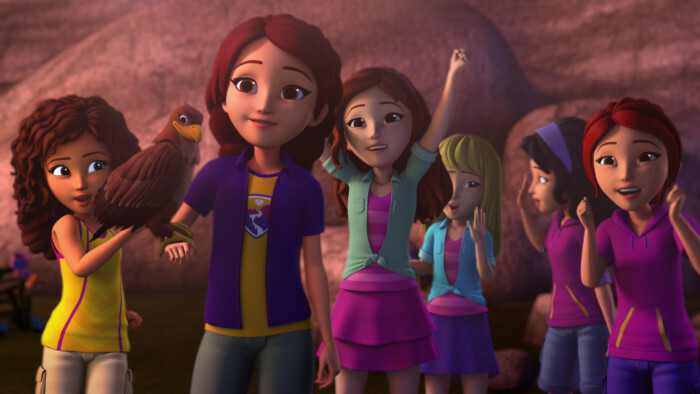 I chose to just use the red, yellow, and blue, but if you are watching the Lego Friends on Netflix, you could totally go all the way pastel Lego bricks to match the colors and theme of the show. If you are really into Lego or other comic like characters, you can check out Mad Cave Studios, independent comics. After getting your candies separated, melt your wafers in the microwave. It takes just a few minutes to do this step. 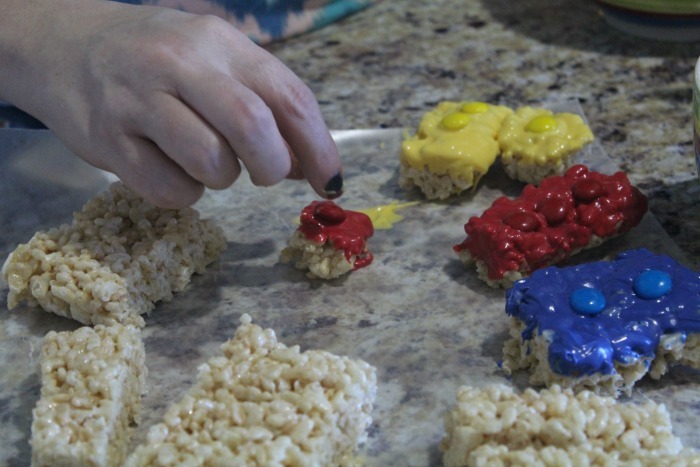 Then, take your Krispies out of the fridge and cut them into fun Lego shapes. We made rectangles, squares, short ones, long ones, and they really turned out super cute. Then, one by one dip them into the melted chocolate colors. 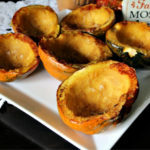 Once you dip them, place them on a piece of waxed paper to dry. Put your M&M’s face down (the M side facing down) in a pattern that resembles the tops of the Lego Bricks. Then allow them to dry. Don’t worry if they don’t look perfectly square at the moment. Once the chocolate dries on the top, then you are going to take a sharp knife and trim the edges to make them look all nice and neat and have straight edges. Place in a buttered 13x9 dish and press to level them out. Place in the refrigerator to harden. While the krispies cool, separate your chocolate candies and melt your wafers. 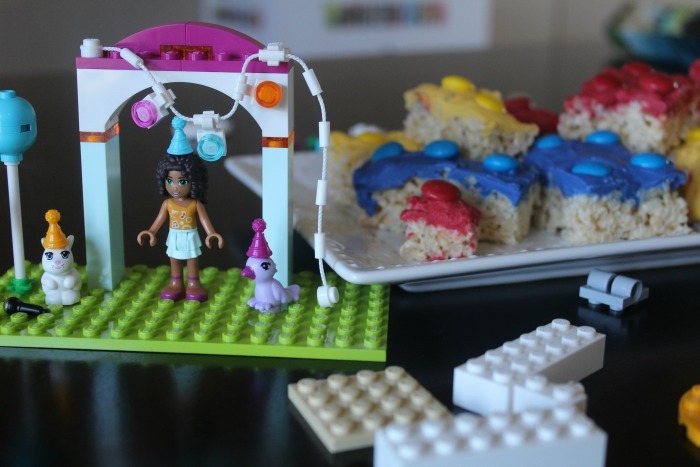 Remove the krispies from the fridge and cut into fun Lego squares. Dip into the melted chocolate and then place coordinating colored candies on top to resemble Lego Bricks. 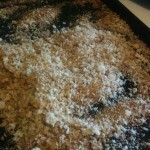 Allow to dry and then trim the edges up to make them clean and sharp. 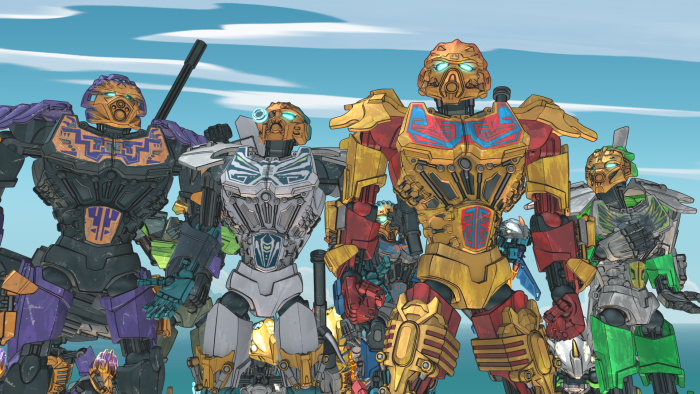 Enjoy while you watch Lego Friends and Lego Bionicle on Netflix! 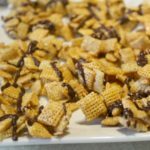 If you find yourself with nothing to do one afternoon, grab your kids and make a batch of these and then huddle up to watch the newest Lego shows on Netflix! Find Lego Inspired Shows and Movies on Netflix! 6 legendary heroes find themselves on an epic quest as they harness the power of nature’s elements to defeat the forces of evil. Check out these other LEGO titles available on Netflix. For a complete list of Lego shows available on Netflix, click here. 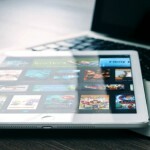 This post is in partnership with my relationship with Netflix and the Stream Team. All opinions listed are 100% my own. Where Have You Done It? 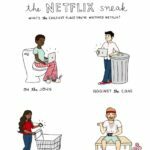 You Know - Binge Watched Netflix? These snacks would have been great for my son’s Lego Birthday two years ago 🙂 Why did I not think of it!? 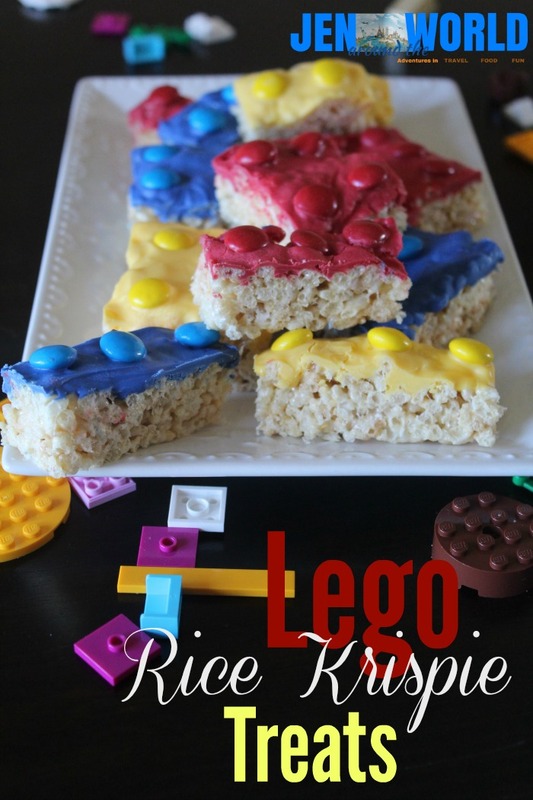 I love the idea of Lego Rice Krispies!! 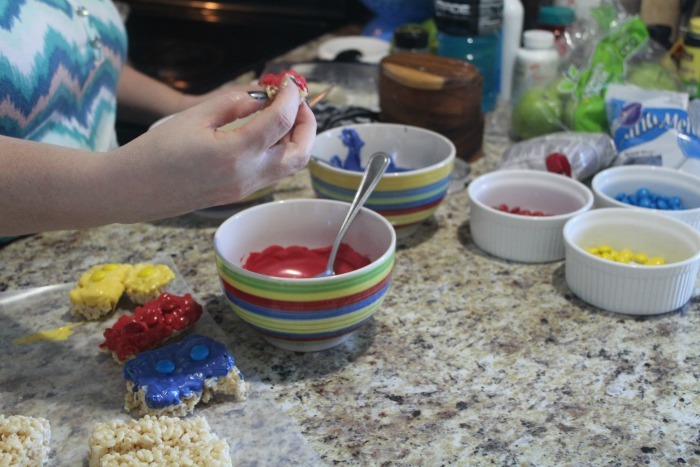 What a fun treat to make while playing Legos or streaming the show on Netflix!